I just came back from the maybe craziest and coolest big city I’ve seen so far – but that story will follow in a different article. 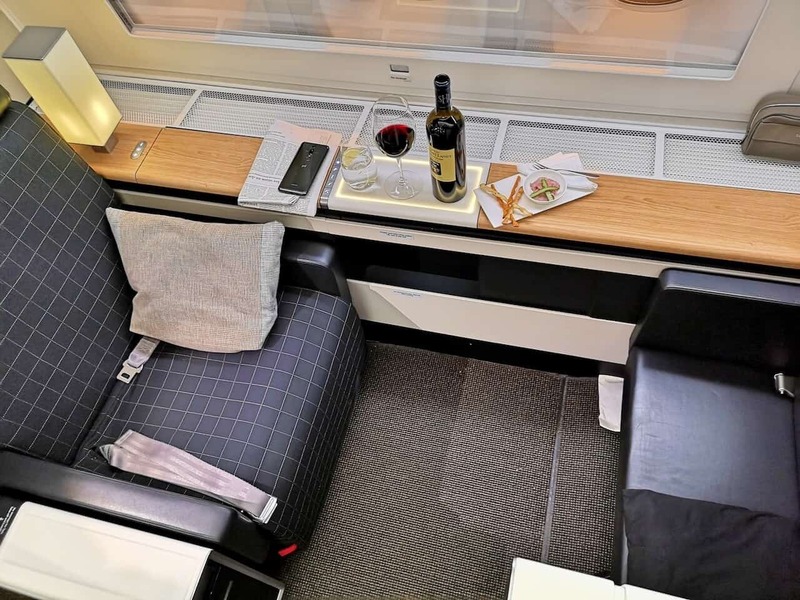 Today, I’m talking about the most extraordinary form of travel: the Swiss First Class. About 4 hours before departure I arrived at Zurich airport. 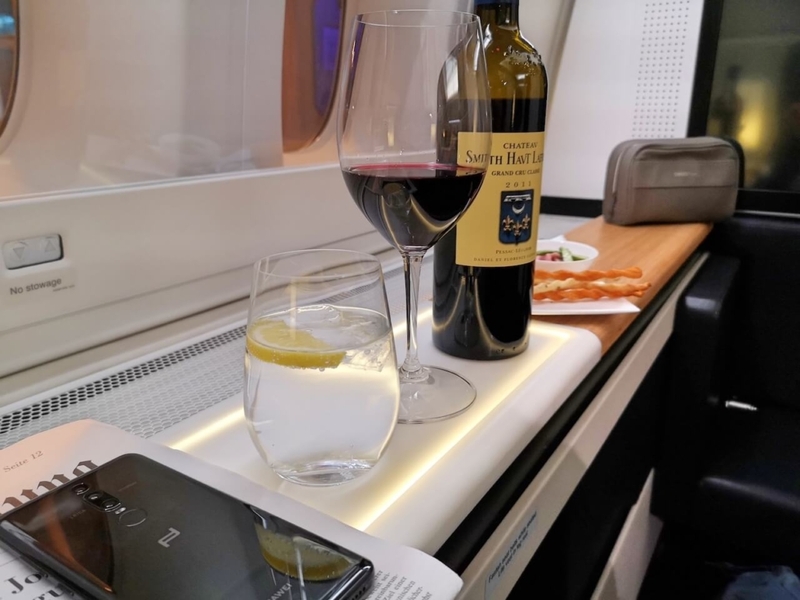 I don’t think I’ve ever been to the airport so early, because I wanted to enjoy the Swiss First Class service as long as possible and to the fullest. With a separate check-in and your own security check, you will float past the masses and end up in an oasis of well-being in a class of its own. 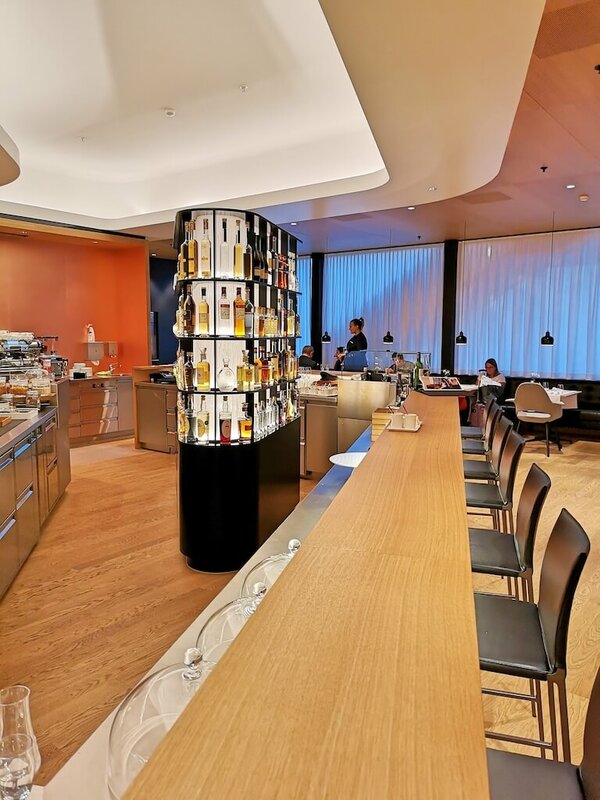 The Swiss First Class lounge at the check-in opened its doors this spring, so everything still smells very new. The finest materials have been used, its rooms are characterised by warm colours and fine wood – the First Lounge shines in a very pleasant ambience. 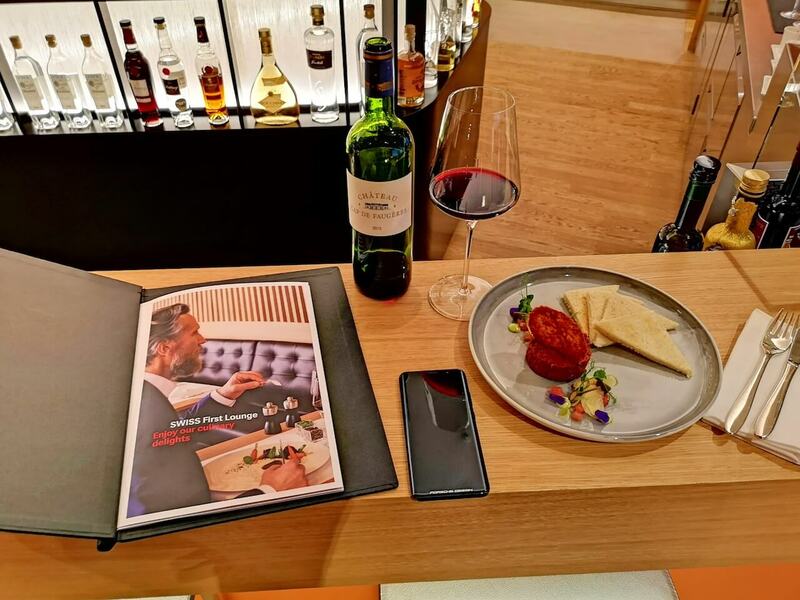 It has dozens of magazines to read – including the international press, over 100 grappa and whisky varieties, an à la carte restaurant, a self-service zone and a front cooking area. 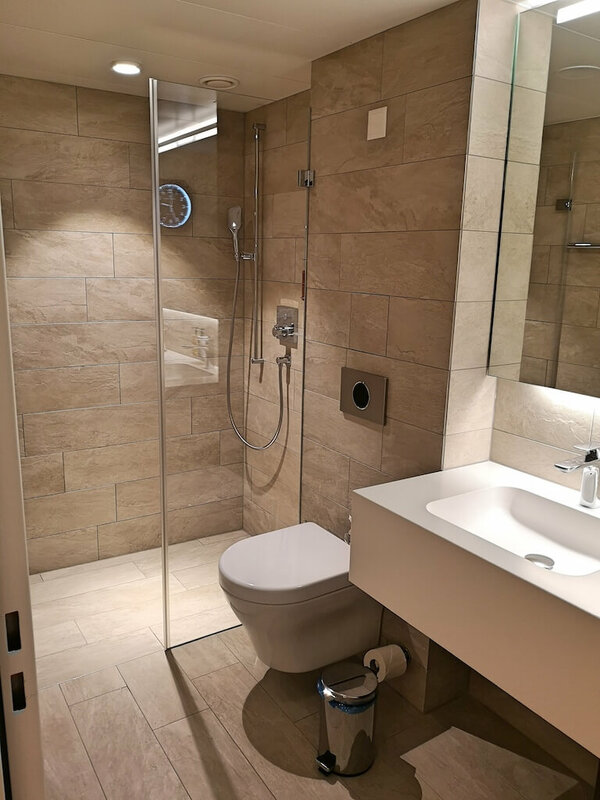 The lounge is also equipped with showers, beds and a smoker’s lounge. But before I left, I wanted to have a look at the second First Class Lounge, if desired you can be taken there with your own driver – unbelievable. Clearly another highlight on my journey! This lounge is just great. 5-star à-la-carte restaurant, two hotel rooms, mini suites and a wine humidor right at the entrance. The special thing here: you can enjoy a great view of the airfield from the terrace. I guess that I looked a little perplexed, the flight crew knew name and started to chat with me about my magazine A Gentleman’s World. They were excellently prepared – for every single passenger. 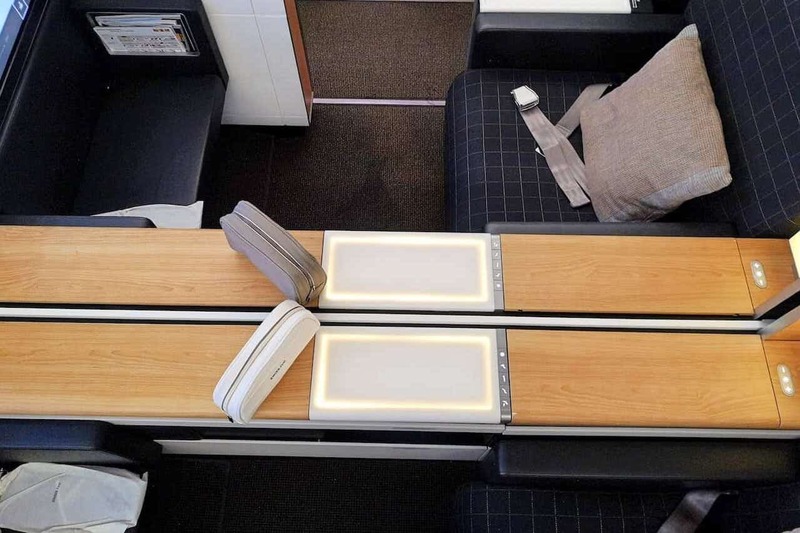 The first thing that stands out, is how much space and privacy there is in the Swiss First Class. 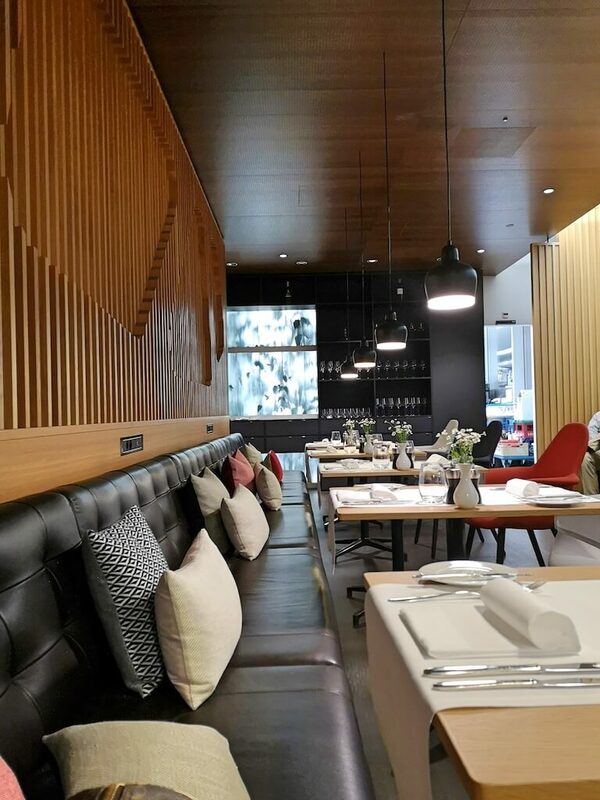 The designers have also paid attention, one immediately recognizes the common thread to the lounge at the airport. Also, a huge screen catches one’s eye, it should be the biggest in a plane. 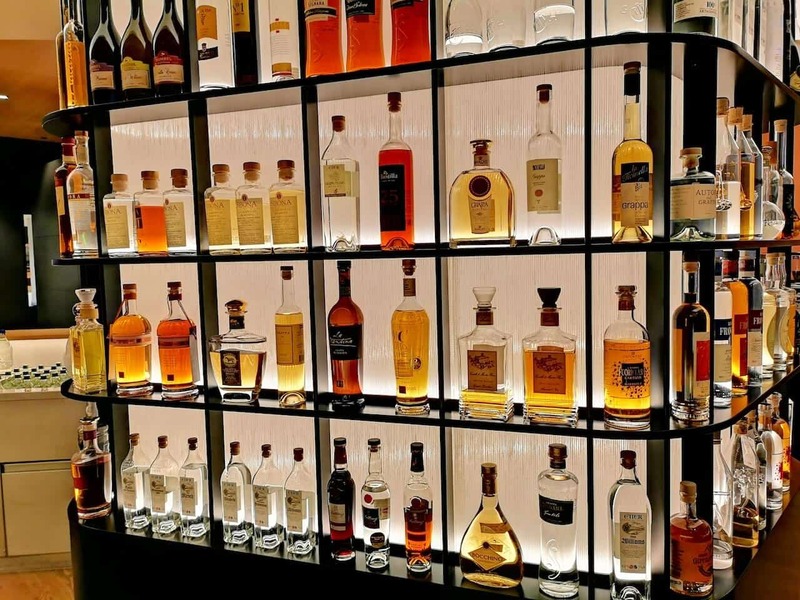 Then follows a delicious culinary treat: pickled salmon from a Swiss farm, beef tenderloin, Bordeaux wine, Sauternes for dessert – what more could my heart desire? After dinner, my bed was prepared with courtesy, a toilet bag and comfortable pyjamas were of course also available. I fell a sleep and woke up in time for breakfast – top marks for sleep quality. Arrived in Hong Kong, we were picked up by ground staff and accompanied to the exit by security. After a few days in Hong Kong I headed back to Zurich. Here again, I took a few hours time to discover the airport as much as possible. 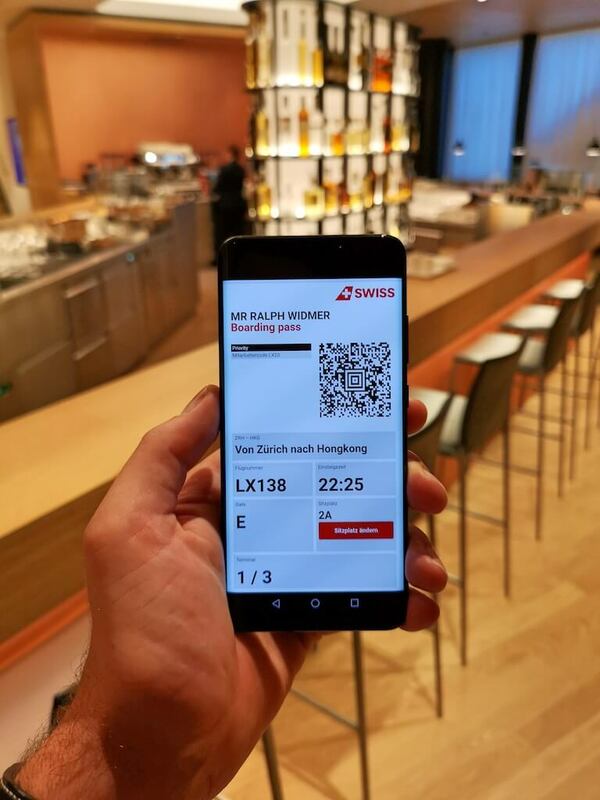 It should be noted that Swiss does not have its own lounge – it is shared with Singapore Airlines and/or Thai Airways. The First Class Lounges in Hong Kong were a disappointment after the experience in Zurich. It’s all a little dreary, furnished with little love – I would have expected more. Back to the oasis of well-being. Also the return flight was absolutely excellent! I was positively surprised by the way the crew handled an almost newborn baby, with a beautiful naturalness and lightness. 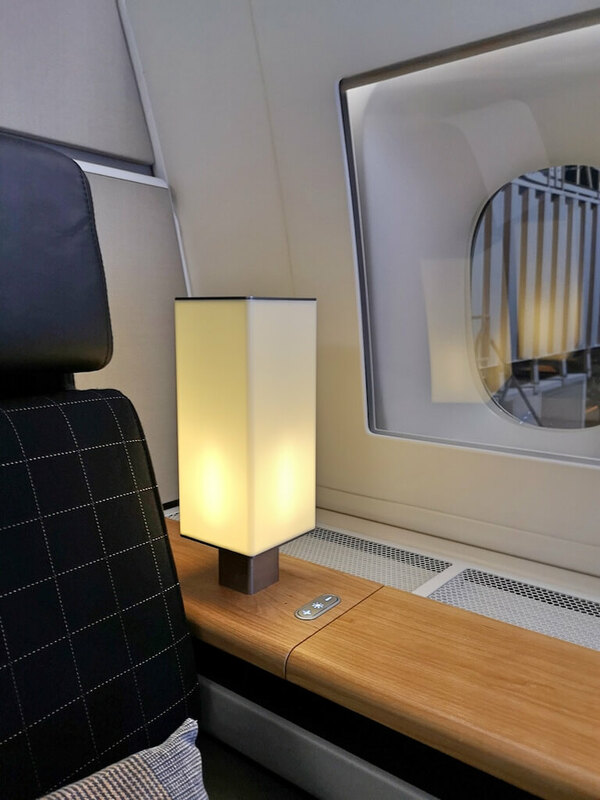 The Swiss Welcome Service is new on offer and is offered to all Swiss First Class passengers in Zurich. 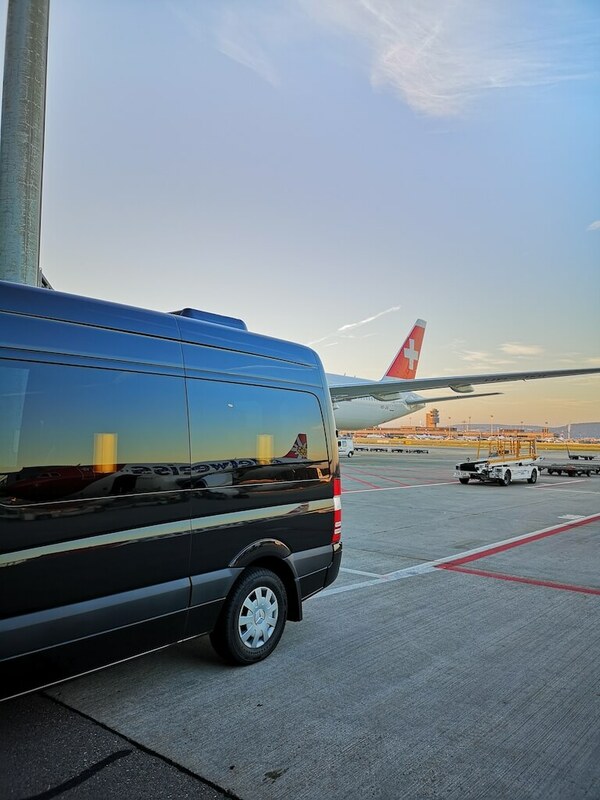 Arrived in Zurich, we were picked up by a friendly employee directly at the aircraft door, taken to the limousine and driven directly to passport control. Afterwards it goes either to the lounge or to the baggage claim area. Conclusion? 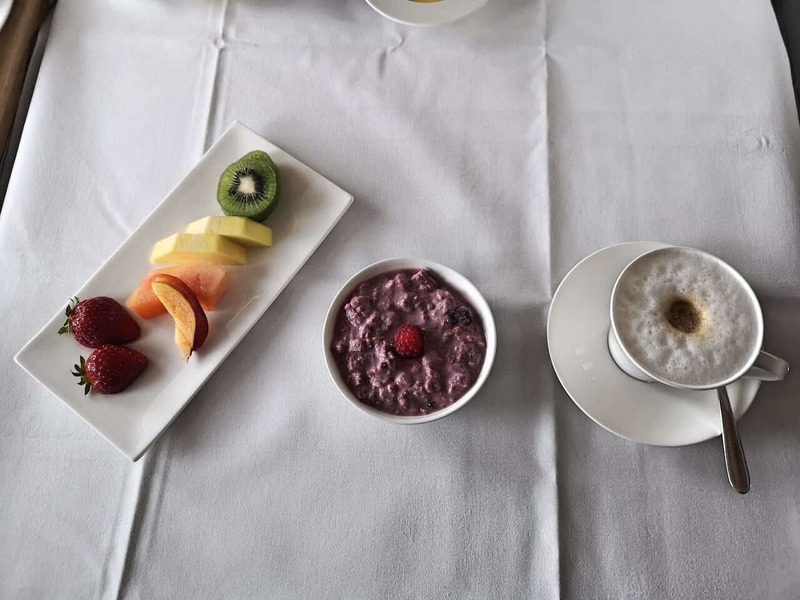 The Swiss First Welcome Service is a pleasant additional service that we appreciate! It’s been an incredible journey. The staff was sincere, friendly with a lot of attention for the detail. 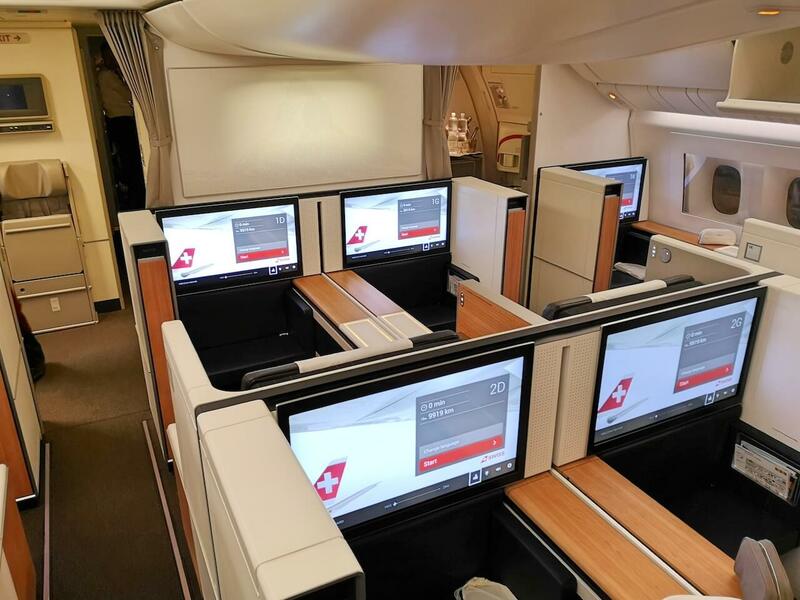 Flying Swiss First Class is an experience on its own level – a 5-star journey up in the air. Thanks for having me.